Boeckmans is ensuring boat transports as agents for Peters and May. 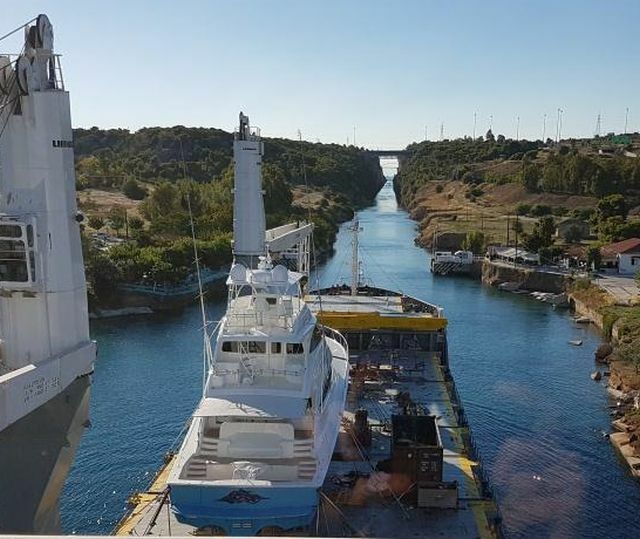 Boeckmans is ensuring boat transports as accredited Benelux agents for Peters And May, one of the leading boat transporters worldwide, delivering over 6.000 vessels each year via sea, rail and air to any destination on the globe. Solutions for sailing boats, race boats, super yachts, tugs, pilot boats, dredgers, barges, naval vessels, hovercraft and more. World’s only ISO9001 accredited boat transport company. The only FMC accredited boat transport company in the USA. Professional load masters with industry approved qualifications. Innovative new systems to improve operations and reduce costs. Trusted insurance policy with no excess. In-House VAT and customs experts and HMRC recognized customs agents. Liner vessels with fixed schedules, fast transit times and fixed ports. Charter vessels which are dedicated and flexible.